We are pleased to announce that Measured Architecture is the recipient of two 2016 AIBC Awards. We are honoured to be among those acknowledged. 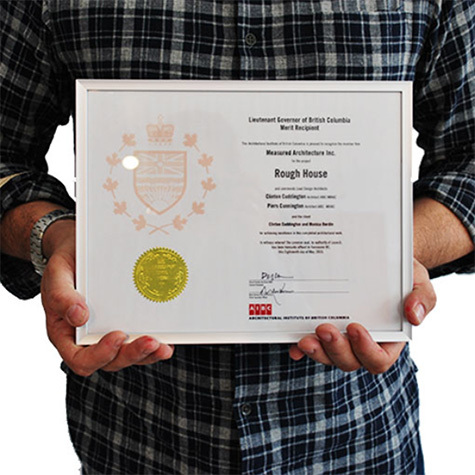 Rough House received the Lieutenant-Governor of British Columbia Award in Architecture – Merit Level. 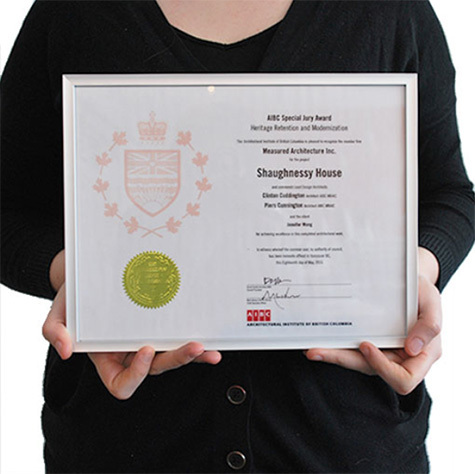 Shaughnessy House received the AIBC Special Jury Award for Heritage Retention and Modernization.